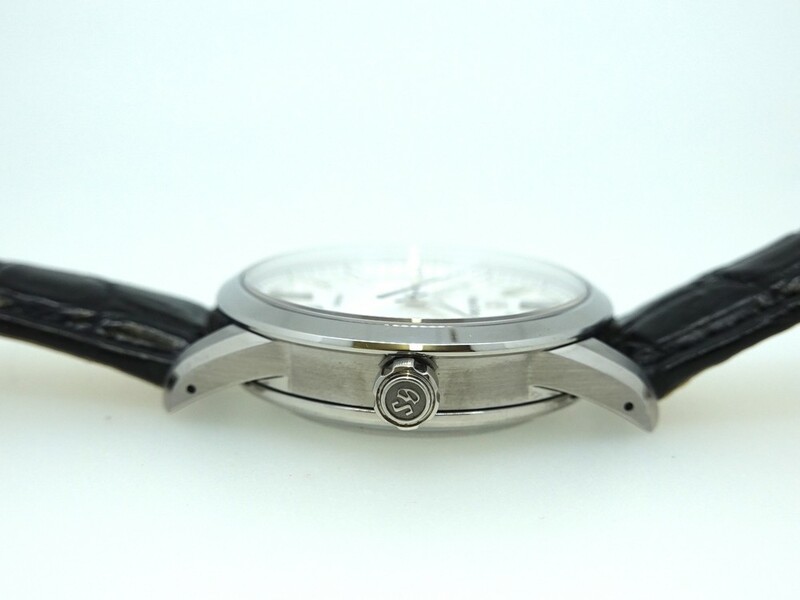 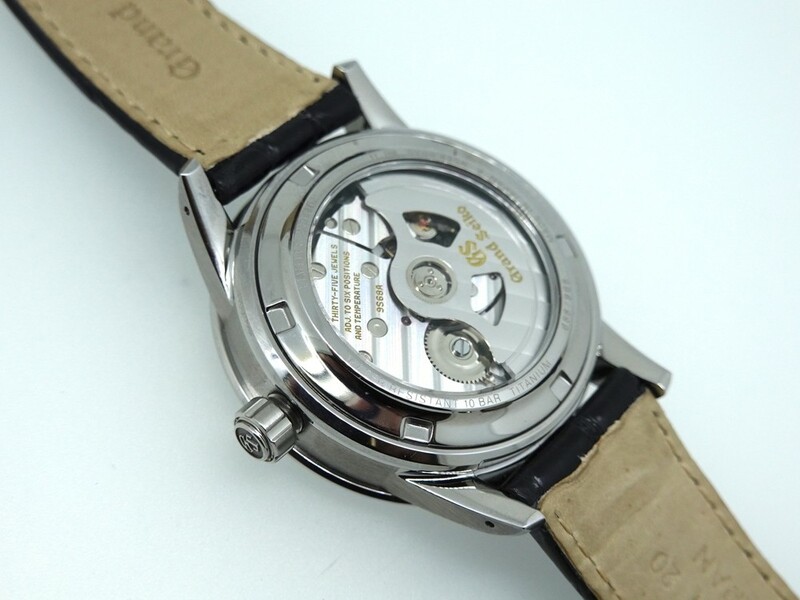 Limited edition 688 / 968 pieces world wide, 40.5mm titanium case, silver dial with index markers, steel hour and minute hands, blued steel seconds hand, date at 3 o'clock. 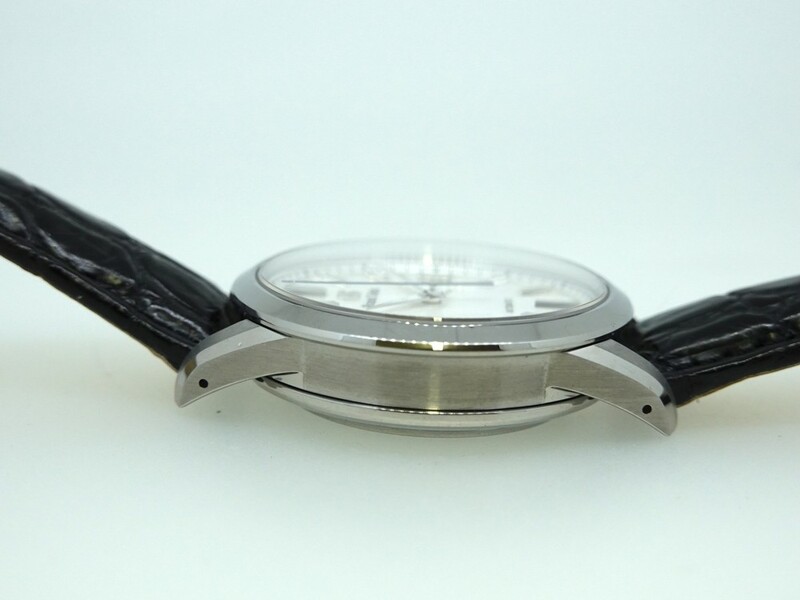 Sapphire crystal front and back. 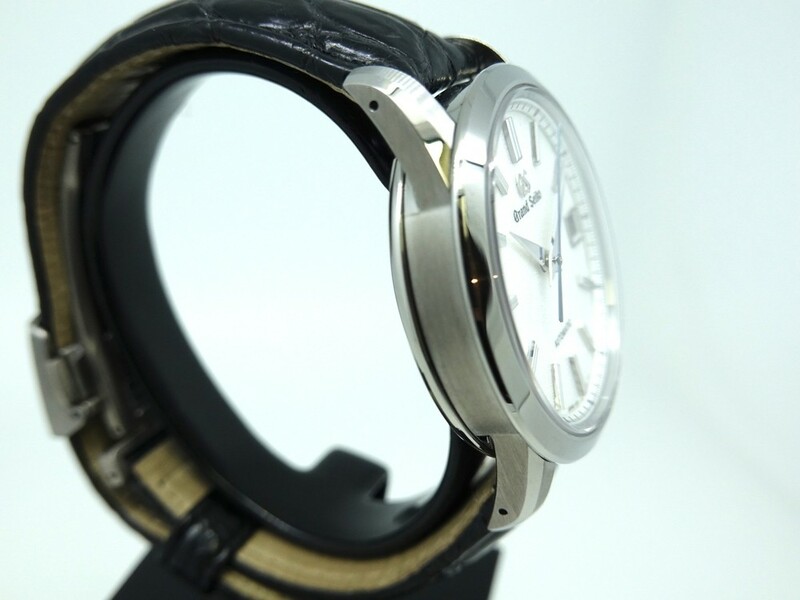 Fitted on black crocodile leather strapwith folding push release clasp, Grand Seiko automatic calibre 9S68 ( +5 to -3 seconds variance per day ). 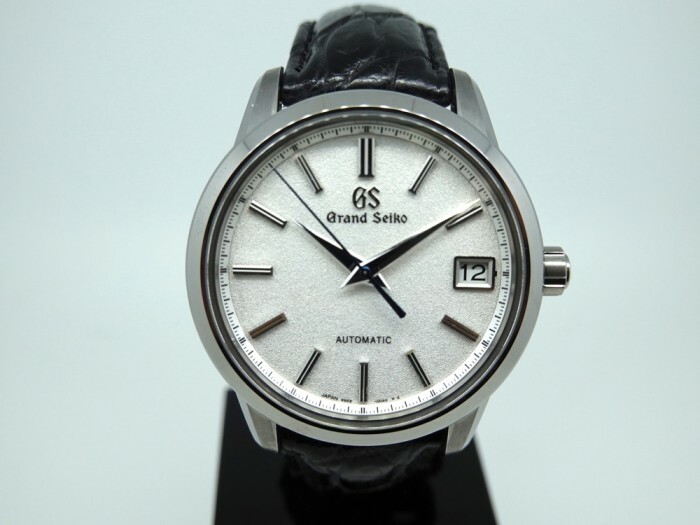 Power reserve of 72 hours. 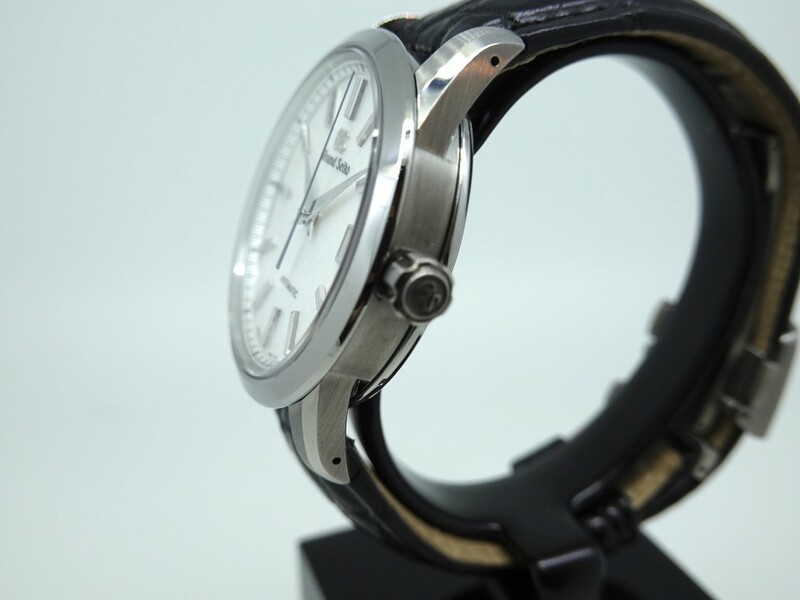 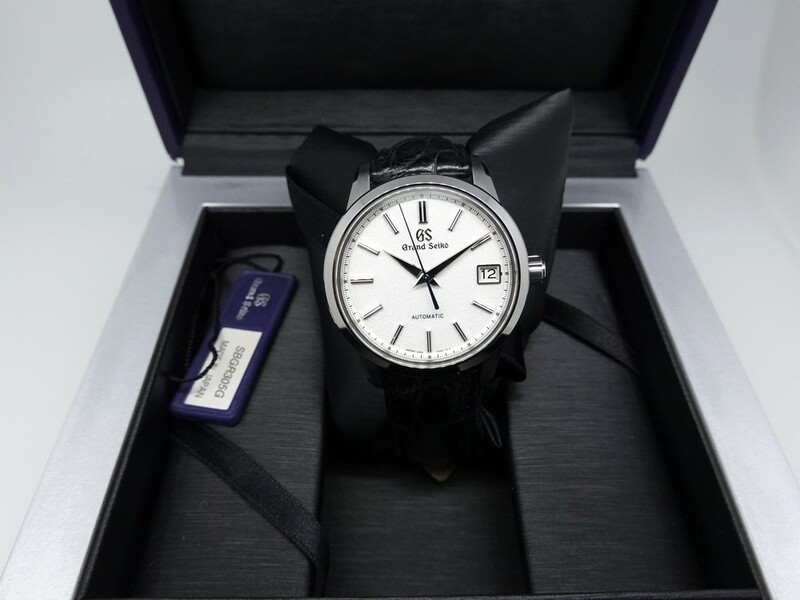 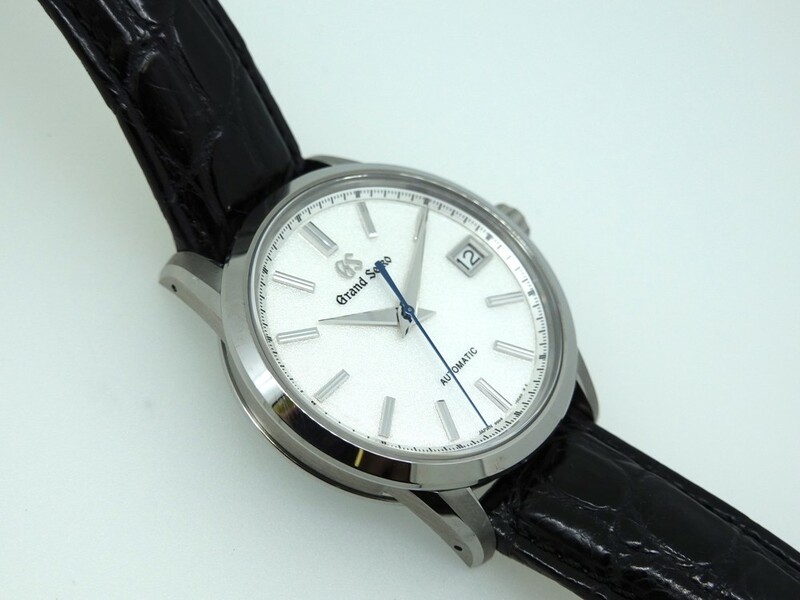 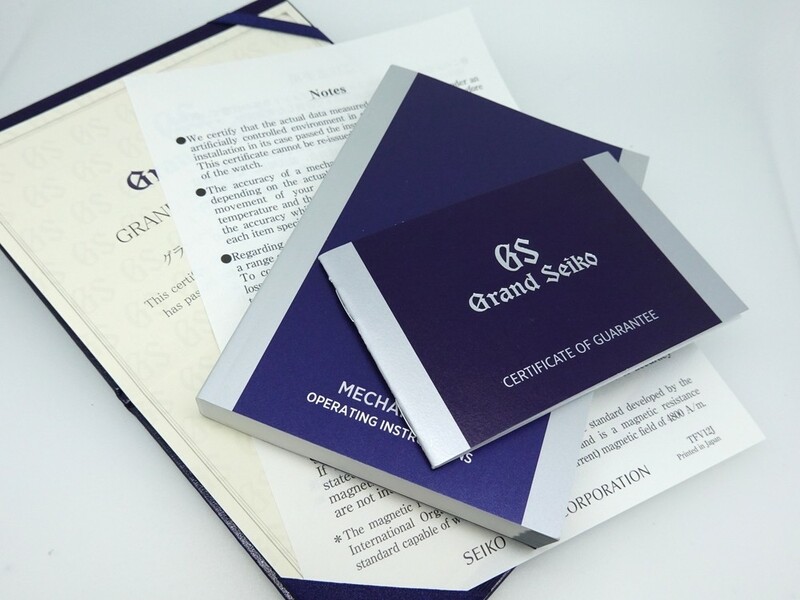 Thius time piece is in un polished near new condition with some minor hairline scratches, comes with original Grand Seiko box set with product certificate and warranty booklet dated 28/02/2019.